The symposium will be held in the Diamond at the University of Sheffield (S3 7RD). The registration desk next will be in the exhibit area (to the right of the main reception as you enter the Diamond from Leavygreave Road). The talks will take place in lecture theatre 4 (basement level). 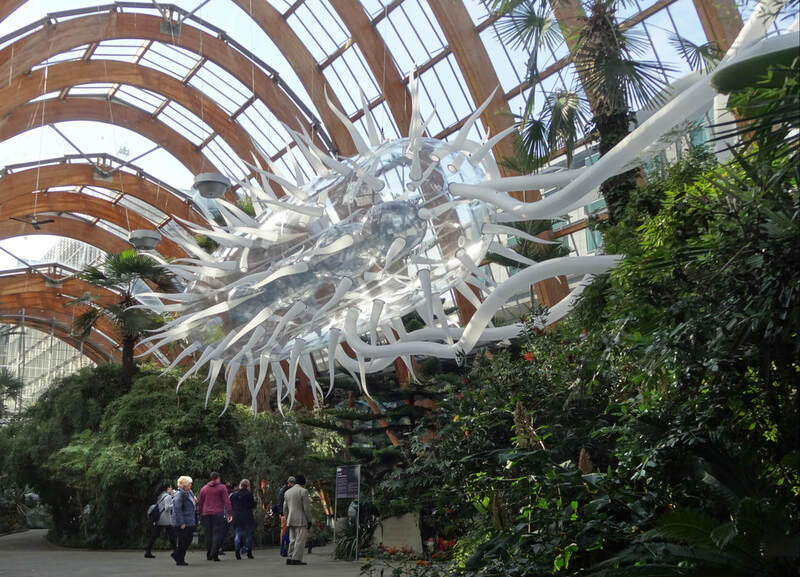 With thanks to the Engineering and Physical Sciences Research Council (EPSRC), we've bought the giant inflatable E.coli back to the Winter Garden in the city centre (S1 4PF).